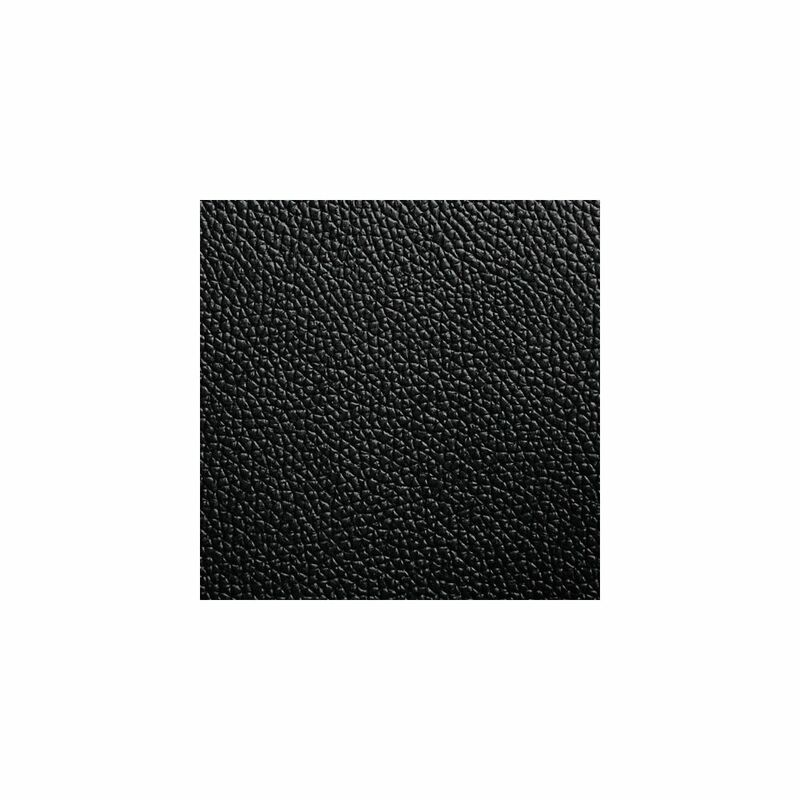 Cipher Auto Black Leatherette Material. This is the same material used for all Cipher Auto racing seats and can be used for custom rear seats. The height of Cipher material is 60", so you will be purchasing 1 yard x 60" per single order. 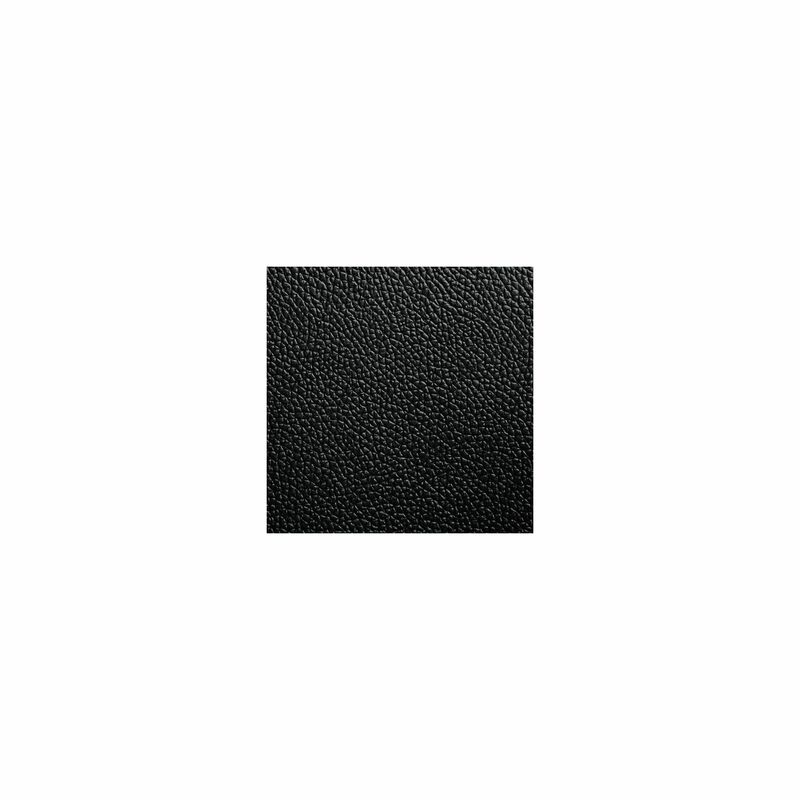 •	High Quality PU Leatherette. •	Price is per yard. 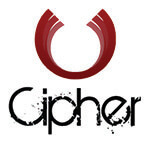 Cipher Auto Black Leatherette Material. This is the same material used for all Cipher Auto racing seats and can be used for custom rear seats. 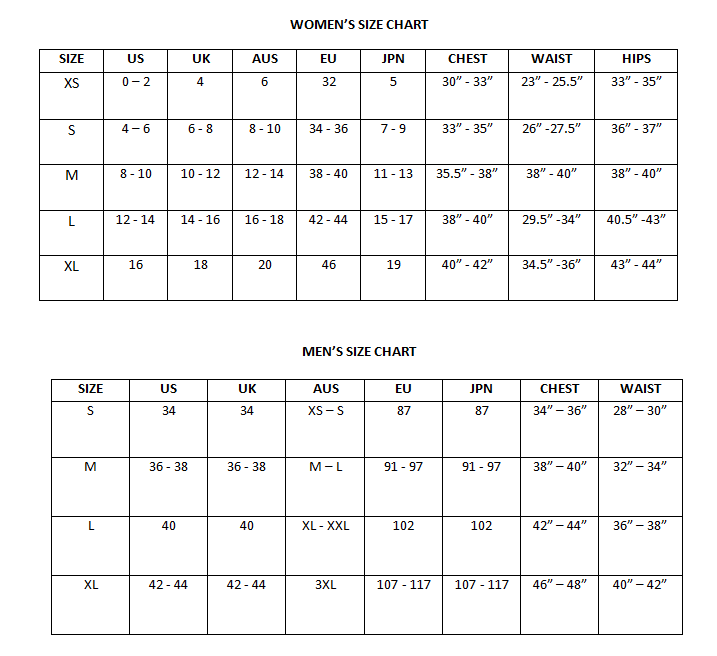 The height of Cipher material is 60", so you will be purchasing 1 yard x 60" per single order.